Drinks form an integral part of any celebration. With evolving times, a touch of creativity is spotted in mocktails and cocktails as well, so diverse in flavor and appearance. But of course, the other factor that gets impacted with innovation is the price! The gourmet drinks will undoubtedly be steeply priced in the menu card. 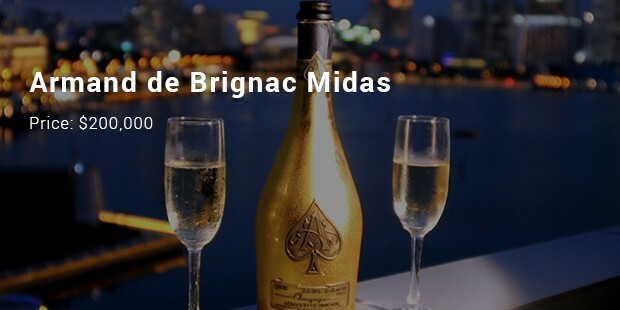 Here are some of the costliest drinks in the world. 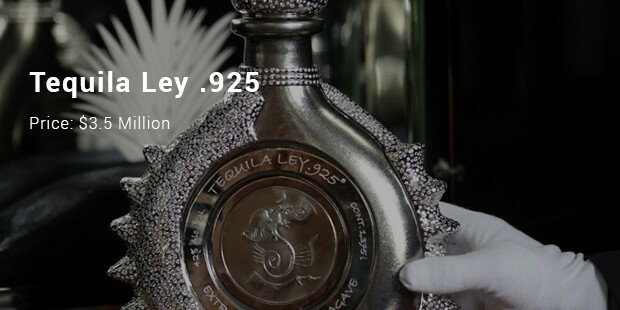 Tequila Ley .925 has a diamond crushed in it. It is adorned with 3.6 kilos of pure platinum and 6,400 diamonds. 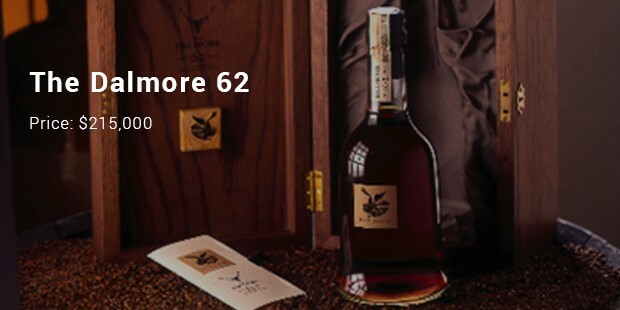 It is fermented, distilled and brewed for about six years. They say, the older the liquor, the better it is. 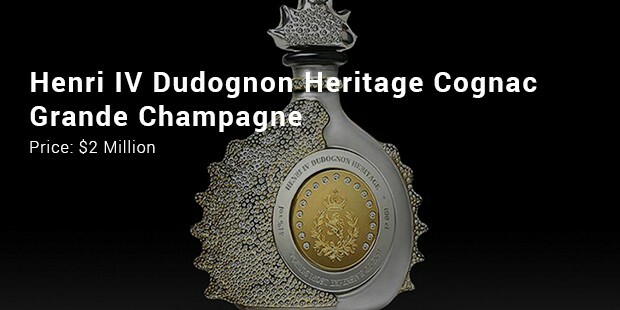 In this regard, Henry IV Dudognon Heritage Cognac Grande Champagne, named after Henry IV, is 100 years old. 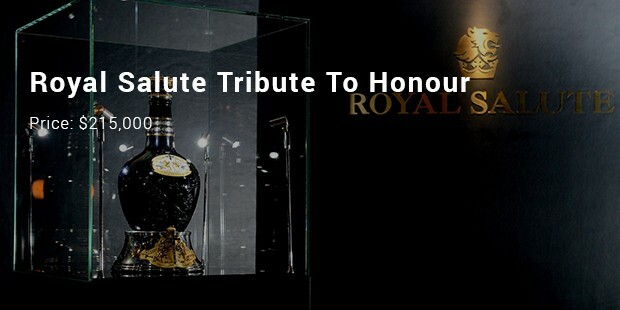 Packaged in 24 karat yellow gold and platinum, and decorated with diamonds cut to blend perfectly with the shape of the bottle, it is famous for its perfect taste and smell. Dive Vodka is made with natural spring water, is triple distilled, and filtered through charcoal and sand. 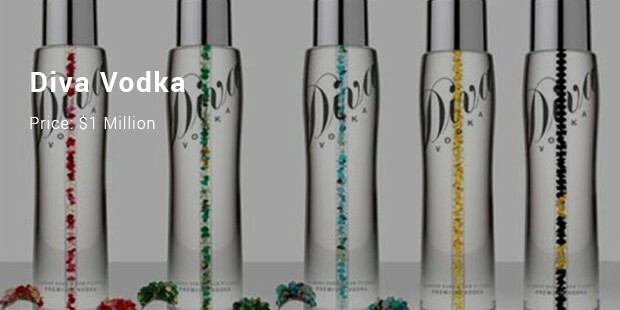 Also the center of the glass bottle is chocked with diamonds, thus making it a visual treat. The Macallan is a well-known Scottish brand of scotch. 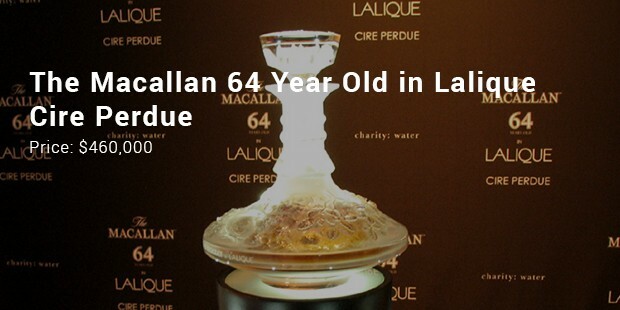 The Macallan is a 64 Year Old in Lalique: Cire Perdue whiskey. It was designed to honor the 150th Anniversary of the Birth of Rene Lalique. 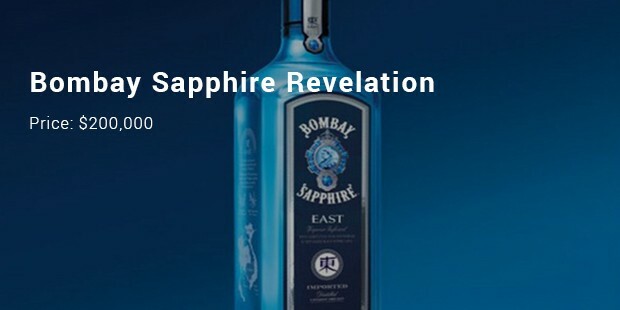 These drink are not just drinks, they are a brand statement, having historical as well as regal symbolism! They are actually vintage drinks, no less than an artifact.